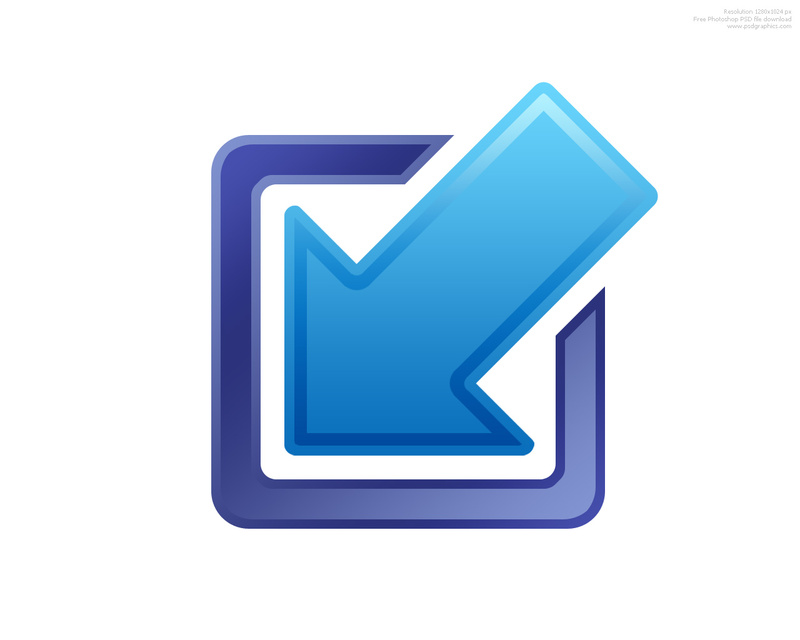 Minimize and maximize icons in blue color. 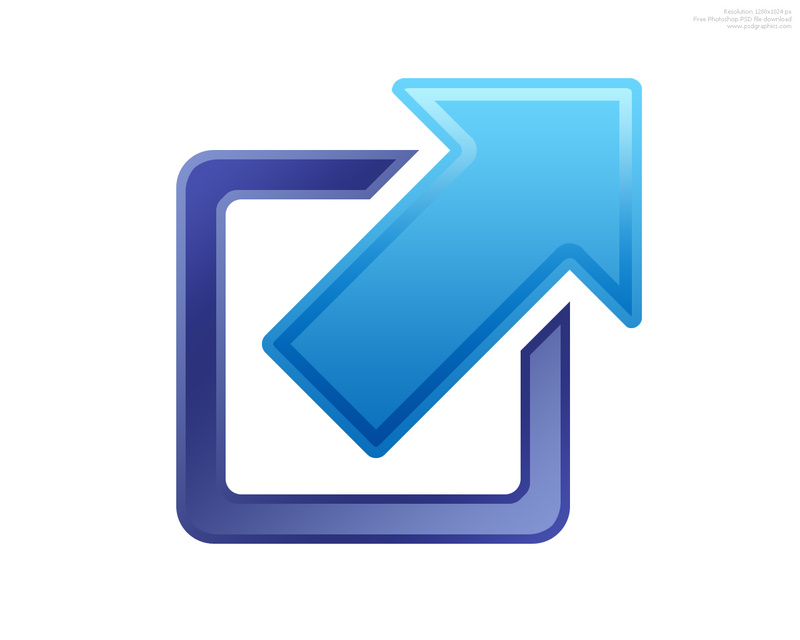 Stylized arrows pointing in and out rounded square shape. 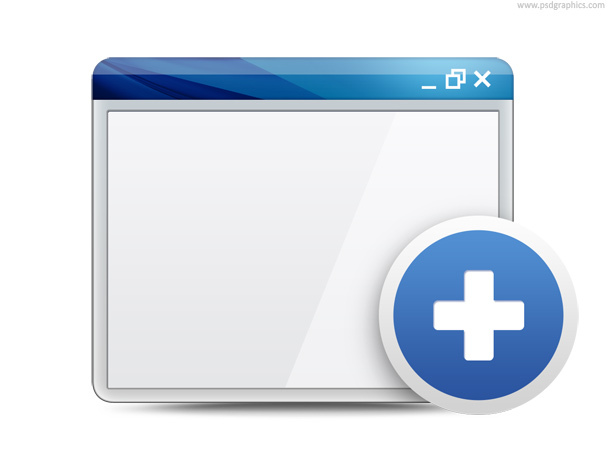 A great icon for web 2.0 applications, control web windows. Download PSD source with elements organized in layers. Better than a lot of price ones. Thanks. Could be excellent to complete the set with a close icon. 41 queries in 0.138 seconds.